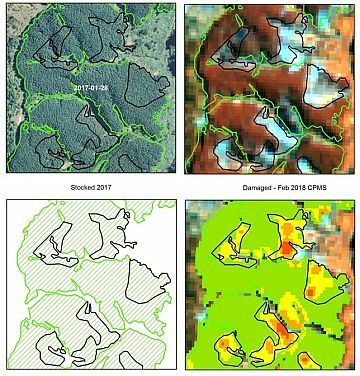 In this publication and through the monthly www.foresttech.news newsletter we continue to cover advances (more satellites, better resolution, the ability to handle and process large data sets and the significant reduction in costs) that are being made through the uptake of remote sensing technologies by local forestry companies. In this week’s issue we look at how daily satellite imagery is now providing near real-time monitoring. In one story we cover a Continuous Plantation Monitoring System that’s been developed by Indufor. 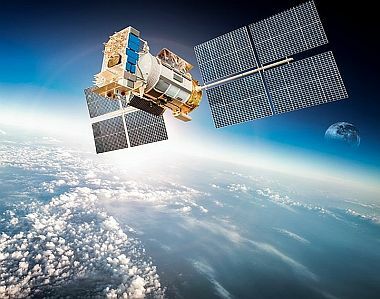 Forestry companies can now access both free and commercial satellites (such as Planet) to provide timely and accurate information on their forest estate and operations. Another company, Rezatec, has also just released information on a free guide for identifying and mapping tree species distribution through satellite data. 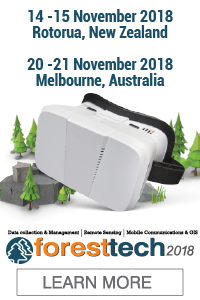 Advances in satellite imagery and the collection, processing and use of this data operationally is one of the key themes being covered by a raft of leading technology providers and forestry companies in the upcoming ForestTECH 2018 series (Note: For those interested, discounted early-bird registrations to both the New Zealand and Australian events FINISH today). Continuing with the tech theme, we cover another recent announcement on autonomous vehicles. This time it comes from Volvo. This time it’s a vehicle with the driver's cabin removed altogether. The concept is to design an electric vehicle that could be used to move goods around operations like ports, factories and logistics centres with a fleet being run be a centralised control centre. 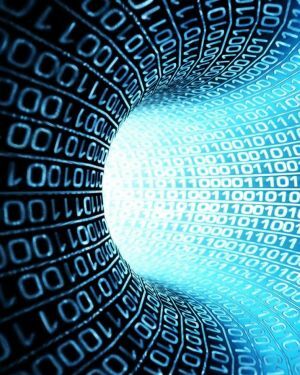 We’ve also included links to report just released by CSIRO's Data61 that is forecasting an increase AU$315 billion in gross economic value to Australia over the next decade through digital innovation. Finally, this week we’ve included an update on one of the global power houses in forestry and in wood products trade, Russia. 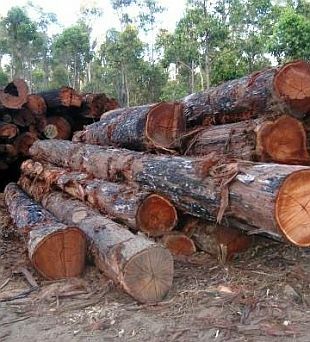 Worldwide, it’s currently the third-largest softwood producer, it’s ranked second in log exports and it’s the second-largest lumber exporter. The country – and the industry - for a variety of reasons, are on a roll right now. FEA Holdings in their recent update tell us that “the simple fact is, Russia poses a growing threat to all other countries that export lumber to China. 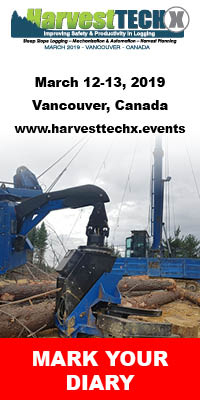 As its exports shift from logs to lumber, and amid an influx of investment into forestry and sawmill capital improvements, the country’s cost-competitiveness continues to be refined and enhanced. 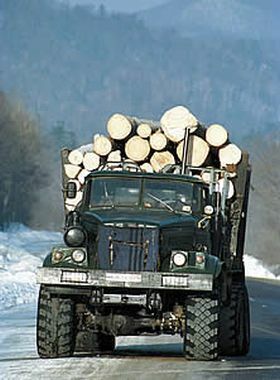 In short, it would be perilous to underestimate the extent to which this once-slumbering behemoth could rise to achieve global lumber dominance". You can check out the story below. That’s it for this week. Enjoy your read. Red Stag Timber, now on the world stage in sustainability, scooped the Large Energy User of the Year category at the EECA Business Awards 2018. The Energy Efficiency and Conservation Authority (EECA), which hosts the Awards, say they were more targeted this year, recognising those businesses making big reductions in carbon emissions through saving energy or switching fuel types. The theme this year was 'innovation and leadership' and only the largest of New Zealand's energy users were eligible to enter. This call was answered by Red Stag Timber, which was recognised for its carbon-neutral wood processing plant. The company now generates all its own electricity from biomass boilers and steam turbines. 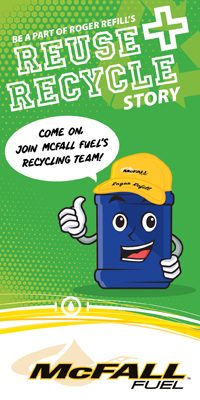 Waste wood from their timber mill is used to fuel the boilers, instead of being trucked to landfill, so they no longer need to worry about the power bill. As the largest timber mill in the Southern Hemisphere, the move puts the Kiwi business on the world stage with regards to sustainability. EECA Chief Executive, Andrew Caseley, presented the Large Energy User of the Year category at the Awards and said he was blown away by the broad mix of entries submitted by both private and public sector organisations in the finals: "There are no losers here; least of all our environment and economy. The New Zealand Environmental Protection Authority (EPA) is considering an application to release a parasitoid wasp to control the eucalyptus tortoise beetle. Scion, the Crown Research Institute focused on research, science and technological development for the forestry and timber industries, has lodged the application. Farm foresters and owners of moderately-sized eucalyptus plantations cannot afford aerial spraying, so biocontrol is their only realistic option to combat damage done by the beetle, Scion notes. “Eucalyptus trees are grown in New Zealand as a source of products such as woodchips for paper and cardboard manufacture, lumber, and durable poles which do not require preservative treatment,” Dr Thomson-Carter says. “Scion notes around 90 percent of tortoise beetle larvae survive into adulthood. But if a larva is attacked just once by the parasitoid wasp, survival drops to just 10 percent.” The wasp is harmless to humans. New Zealand has no native beetles of the same type as the eucalyptus tortoise beetle, and no native eucalyptus species, Scion says. Its laboratory tests suggest the risks to non-target related native and beneficial beetles appears to be very low. It has discussed the application with various Māori groups. Public submissions on this application open on Tuesday 2 October and close on Wednesday14 November. 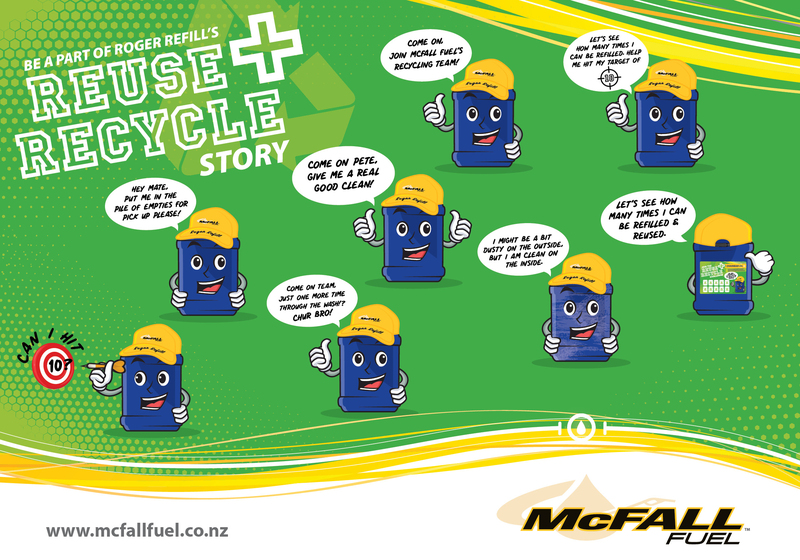 For further information contact: Media@epa.govt.nz. This week JNL have been have been in contact with their J-Frame customers regarding the outcome of the Commerce Commission investigation into allegations that its J-Frame product had failed timber treatment Standards. The Commission’s findings have just been sent to the company’s customer base and industry representatives of JNL, Accredited Certifying Bodies or Technical Service Providers. The Commission has asserted there was no substance to the allegations that J-Frame timber samples submitted to SCION and AsureQuality testing did not have a retention level and/or a penetration pattern which were representative of the product being offered for sale in the market. After investigation into the claims under the Fair Trading Act, the Commerce Commission has ruled that “there is insufficient evidence to substantiate the allegations made, or to show that there has been a breach of the Act”. J-Frame is a structural laminated veneer lumber (LVL) product manufactured by JNL and independently certified to AS/NZS4357 (Structural LVL). “We’re disappointed that J-Frame, an innovative product, with an unblemished track record, had these claims made against it,” JNL sales and marketing manager Gordon Wilmshurst said. 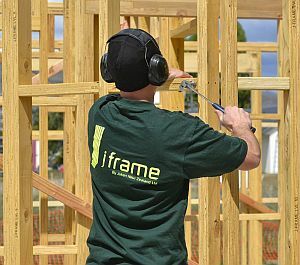 “We have not had a single report of in-service failure of J-Frame in over 10 years in New Zealand,” he said. 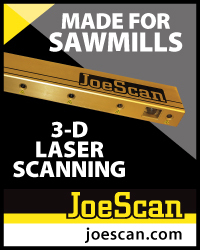 The Scion research trial confirmed that J-Frame showed no signs of decay after 12 months of exposure to brown rot fungi in hot and humid conditions; and that the product resists decay as effectively as boron-treated H1.2 solid wood”. Mr Wilmshurst said importantly, the Scion research results were consistent with J-Frame’s Codemark certification that specified building work be designed in accordance with NZS 3604:2011 or specifically engineered in accordance with NZS 3603:1993 and where hazard class H1.2 or less applies. The declaration ends with the statement: “Finally [we] affirm that there is no future without tackling climate change, but there is no future without forests either.” Scientists and NGOs interviewed by Climate Home News welcomed the declaration, but warned against using forests as a get-out-of-jail-free card for continued pollution. More than 160 jobs at the Tasman pulp and paper mill near Kawerau will be saved as a result of a US majority-owned buyer picking up the assets. The New Zealand Overseas Investment Office has given approval for NS Norway to buy Norwegian company Norske Skog's Kawerau assets for NZ$29.9 million. The OIO said Norse Skog was financially distressed and owned the freehold interest in 351 hectares at Fletcher Ave, Kawerau where the mill is located, and 48ha at Springs Rd Kawerau. "We consider that without this Investment, the Tasman mill and New Zealand-based business of Norske Skog Tasman are likely to be closed down in the short term," the OIO said. Norske Skog's New Zealand subsidiaries have assets valued at more than NZ$100m, but the OIO consent refers to the "sensitive land" that requires OIO consent. The buyer, NS Norway, is an international newsprint and magazine paper producer that has been operating for about 50 years. NS Norway intends to continue to run the business from New Zealand in conjunction with its international paper mills and product supply chains across several countries including Austria, Ireland, Poland, and Australia. "We note that the international paper market is experiencing aggregate oversupply issues and there is generally expected to be on-going decreasing demand for paper products over the longer term," the OIO said. Government ministers were satisfied that the investment would be likely to achieve a number of benefits, including saving the 160 jobs, maintaining export receipts of more than NZ$65m a year, market competition in the chip and pulp log processing industry particularly in the central North Island, maintaining productivity on the land, and continuing to produce approximately 140-150 kilo-tonnes of newsprint. The arrangement would also be retaining paper making expertise likely to otherwise be lost, existing protections for native flora and fauna, and preserve public access and iwi protections. NS Norway is 57 per cent owned by US investors, Australians (15.59 per cent), Cayman Islanders (10.49 per cent), others (9.81 per cent) and Saudi Arabians (7.14 per cent). 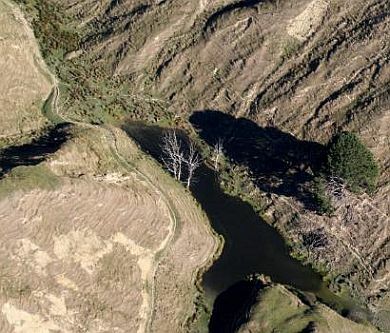 In New Zealand, Whanganui iwi have been offered an opportunity to harvest carbon credits off waste or unproductive land if it becomes permanent forest. On September 28 the new Māori Carbon Foundation held a meeting at Cooks Gardens Function Centre to outline its proposal. About 40 people were there to hear it. Each hectare of average forest could earn $10,000-worth of NZUs over 30 years. Iwi and hapu would continue to own the land and be able to access it. 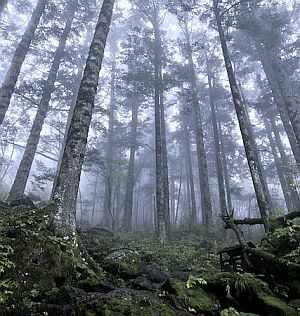 The forest would be permanent, perhaps reverting to native species. The proposal was outlined by Sir Mark Solomon, who chaired the financially successful Te Runanga o Ngai Tahu until 2016. He said Māori set it up in order to have their voice heard in this new climate change/carbon price/billion trees era. It has backers with "megabucks" to fund the scheme, said Solomon. 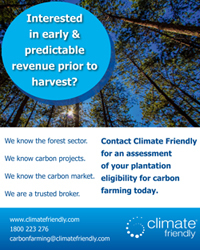 It will get expert advice from a New Zealand owned private business - New Zealand Carbon Farming. More>>. Sent in by an Aussie reader. 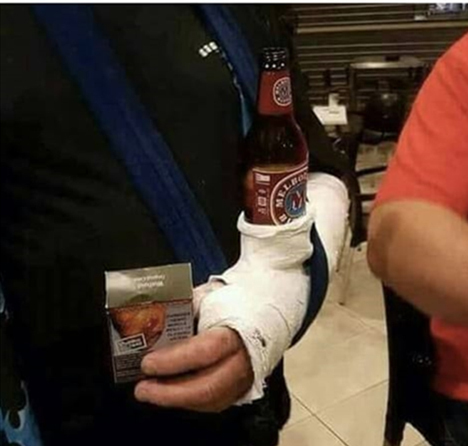 You have to admire the ingenuity - of the Doctor? And one more for you. An 80 year old woman was arrested for shop lifting. When she went before the judge he asked her, "What did you steal?" She replied: "A can of peaches". The husband said "She also stole a can of peas"